Collaborating with the industry’s leading hoteliers, developers and specifiers, we have successfully completed some of the most technically demanding hotel and leisure projects, even under challenging timescales, creating stunning commercial interiors for the most discerning clientele. With world class branded accreditation and exacting standards of specialist workmanship, we are often entrusted with smaller, important fit out projects, including offices, bars, restaurants, cruise liners, and signature villas, where the focus is quality driven. Over the last two decades, Interiors International has been privileged to carry out interior fit-out projects for some of the world’s leading blue-chip organizations, including many of the most respected major brands and groups within the hospitality and leisure industry. Building inspiration from visionary aspirations. 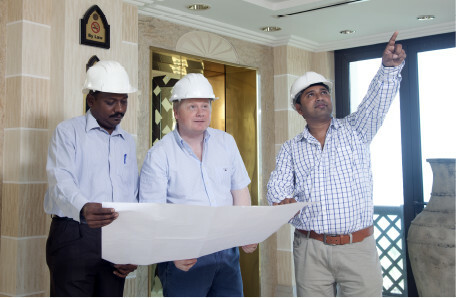 Interiors International is formed under the vision of our chairman, Hakam Masani. The company follows the values instilled early by him which includes quality, virtue, service, innovation and most importantly trust. With his guidance, the company continues to focus on substantial growth of business in the worldwide hospitality market, utilizing in-house custom manufacturing, fitout and project management services. The Interiors International production powerhouse is driven by a dynamic talent pool of more than 2000 skilled workers and artisans. 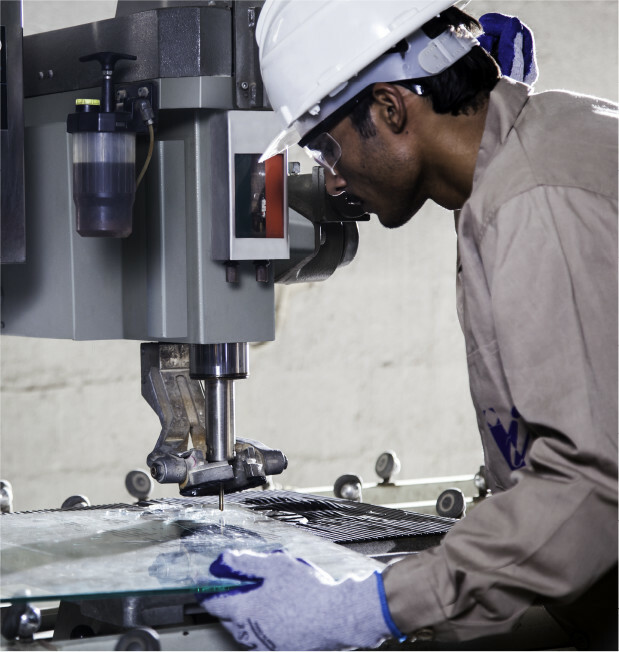 Through state-of-the-art machinery, the latest CNC equipment, and advanced software do contribute to efficiency and dependability of our products, the company’s integral strength remains in the effective blend between professional experience, technical expertise and a skilled work force, all of whom have a passion for high quality craftsmanship. This core strength is complemented by a skilled professional multi-national workforce, who are given hands-on guidance and direction by senior management professionals, possessing decades of specialised industry experience. From initial client briefing, and order, through to a step by step methodical planned manufacturing programme, every stage is carefully overseen by our operations and management team. Goods are manufactured to the highest possible standards in strict accordance with the approved working drawings, and quality checked to our ISO 9001 standards, prior to delivery and installation. Our experienced specialist packing, and logistics team ensure precise labelling, and marking of each consignment prior to shipping, with colour coded, and photographic labelling for ease of identification on site. From start to finish we pride ourselves in offering a service regarded as one of the best in the industry, and can tailor make logistical arrangements exactly in accordance with project requirements.